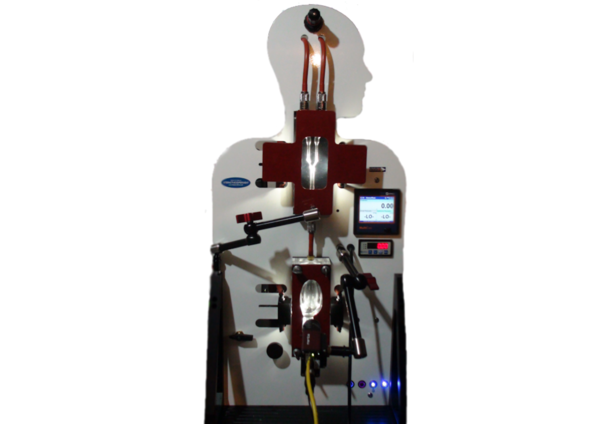 INTERACTIVE experiments to study fluid flow phenomena for preparing students for careers in design, engineering and science in the 21st century. 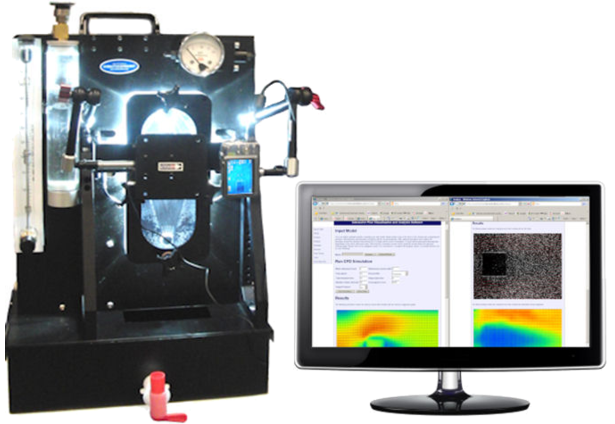 FLOW visualization and analysis with Educational Particle Image Velocimetry (PIV), Laser Doppler Velocimetry (LDV), Computer Aided Design (CAD) & Computational Fluid Dynamics (CFD), and Heat Transfer with FLIR Camera ALL IN ONE COMPACT & PORTABLE SYSTEM. 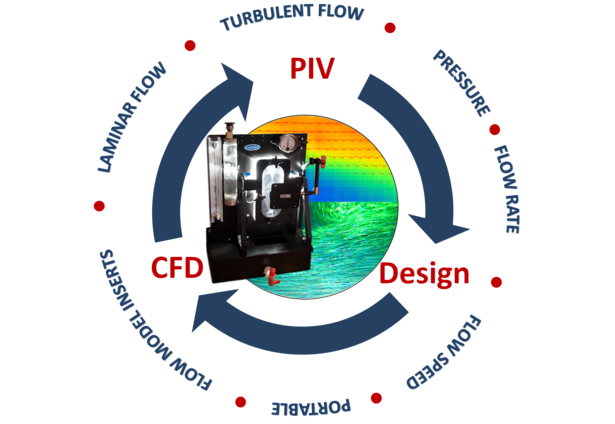 STUDY fluid flow with the state of the art technology.